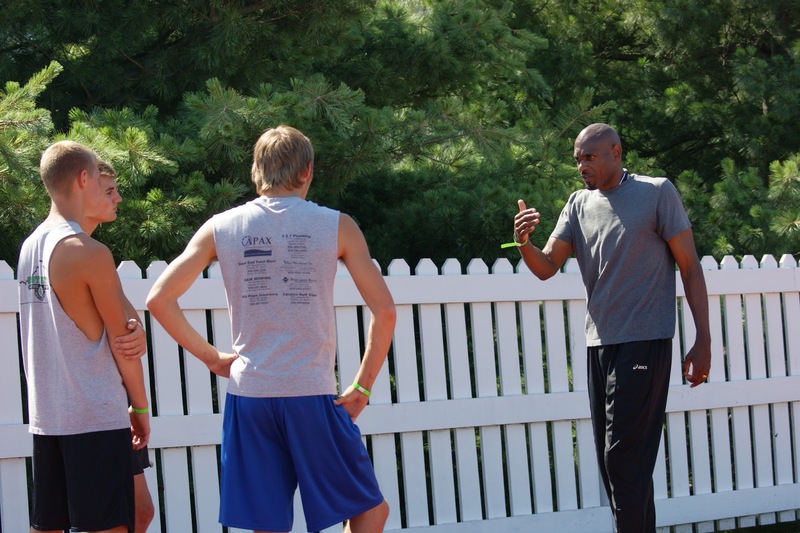 Maximum Velocity Track and Field Academy: 2013 CAMP DATES AND LINEUP ANNOUNCED! 2013 CAMP DATES AND LINEUP ANNOUNCED! 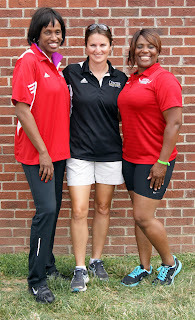 Camp Director, Lisa Owens, is happy to announce the 3rd Annual MAXIMUM VELOCITY TRACK AND FIELD ACADEMY will be held at Centre College on Wednesday, June 12th through Saturday, June 15th, 2013. Once again, the camp's featured clinicians will be 4 time Olympian, Jackie Joyner-Kersee, and 1984 Olympian, 2008 & 2012 US Olympic Team Assistant Manager, Sharrieffa Barksdale. Ato Boldon will once again be working with the sprinters. 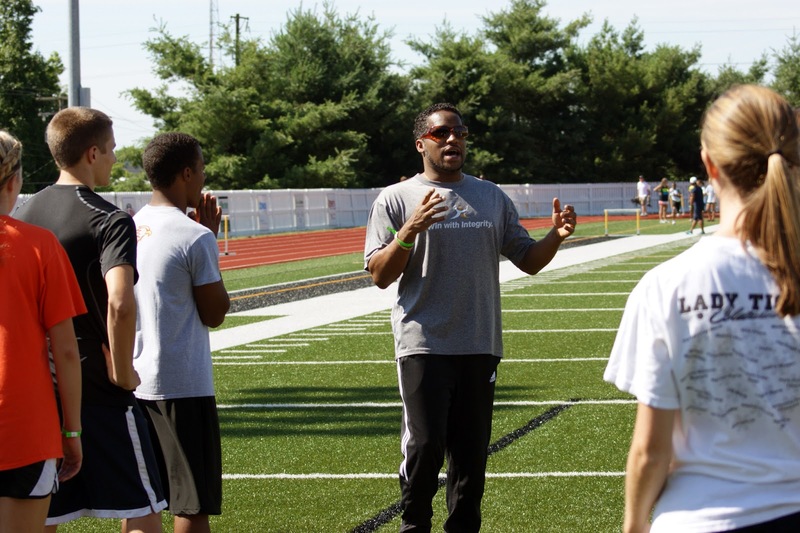 Boldon is a 4-time Olympian, and current analyst for NBC, ESPN, and Universal Sports. 1992 Olympic champion, and current world record holder in the 400m hurdles, Kevin Young will be returning to work with the hurdlers again this year. Jeff Harwig will be back for his 3rd consecutive year working with the pole vaulters. 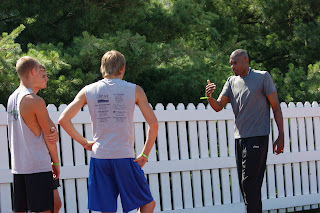 Jeff is a 4-time national champion, former US indoor and outdoor record holder, and 2 time Olympian. 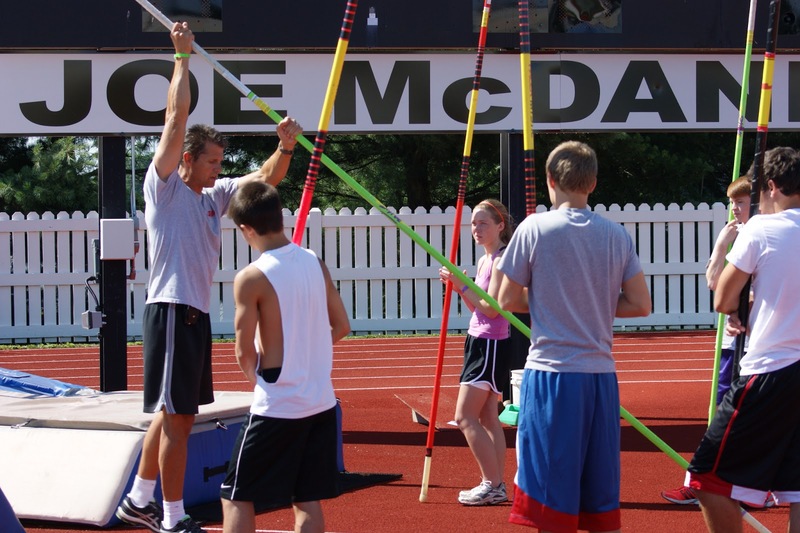 Coming off his fourth national championship at the US Trials, and a 6th place performance at the 2012 Olympics, Jamie Nieto will be working with the high jumpers. Walter Davis will be working with the long and triple jumpers. 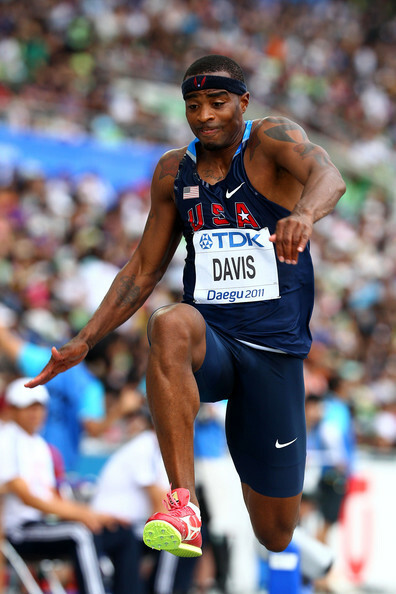 Davis is a 2-time world champion, and 2004 Olympian. He finished 3rd in the US Olympic Trials in 2012, and announced his retirement from competitive triple jumping after the meet. Davis has PR's of 27' 5 1/4" in the long jump, and 58' 2" in the triple jump. Rose Monday will be working with the middle-distance and distance runners. 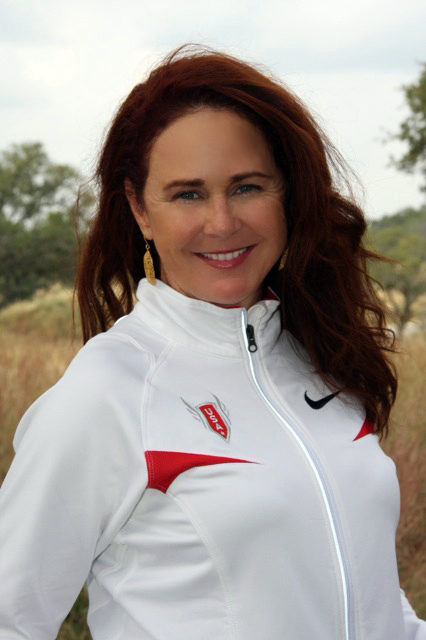 Monday was an assistant coach for the 2012 US Olympic team, and is nationally recognized as one of the top minds in middle-distance and distance running. She competed in 4 US Olympic Trials, and currently coaches middle-distance standout, Maggie Vessey. Reedus Thurmond will be working with the throwers this year. Thurmond is a 3-time All-American, and 2-time US Olympic Trials qualifier. 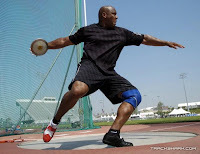 He was the throws coach at the University of Washington for 6 years, coaching 11 All-Americans. He now coaches elite athletes, most notably his wife, 4-time Olympian Aretha Hill Thurmond. Please see the About the Clinicians tab for complete bios of this year's clinicians. New this year is our partnership with the Bluegrass State Games. In the past, we have concluded camp with a mock track meet to give our campers a chance to compete, and to put to use the new knowledge they have attained. This year our camp will conclude with a real track meet as we partner with the Bluegrass State Games which will be held at Centre College on Saturday, June 15th. 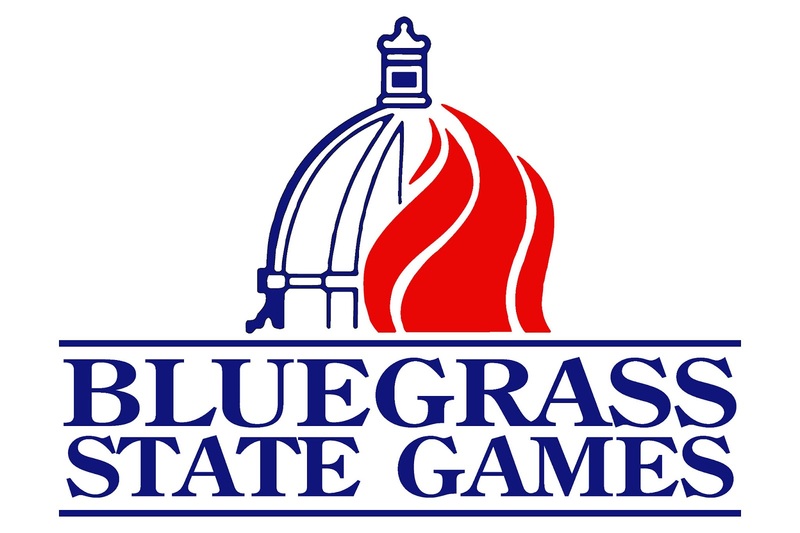 Our campers will receive a Bluegrass State Games t-shirt, and compete for medals at no additional cost. This will be a great way to finish off what is sure to be 3 1/2 days of track and field fun that you will remember for the rest of your life!